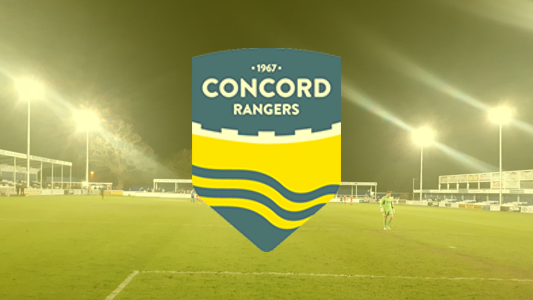 The date for the Essex Senior Cup match against Concord Rangers has been arranged. 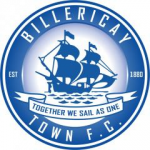 The Canvey Island-based side will come to The AGP Arena on Tuesday 6 November and will kick-off at 7:45pm. Both Town and Rangers have lifted the Essex Senior Cup three times.